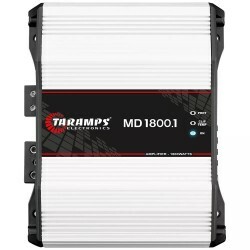 MODULO AMPLIFICADOR TARAMPS MD1800.1 2OHM AMPLIFICADOR POTENCIA. 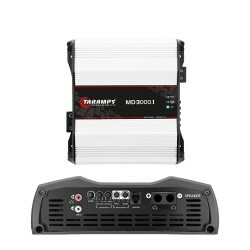 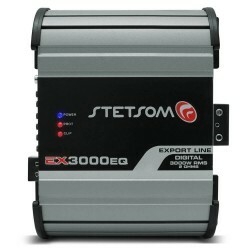 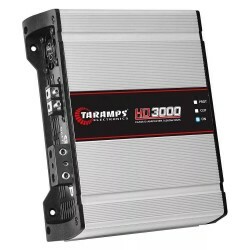 MODULO AMPLIFICADOR TARAMPS MD3000.1 4OHM AMPLIFICADOR POTENCIA. 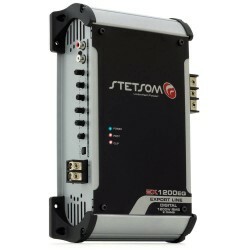 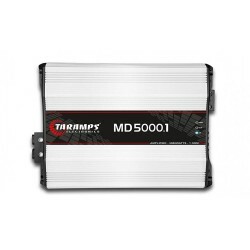 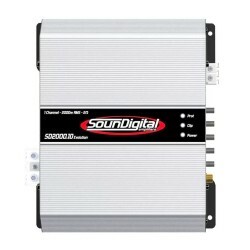 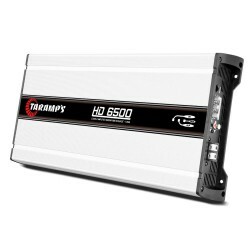 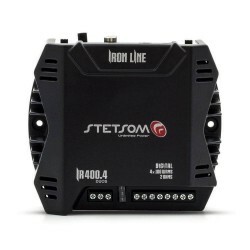 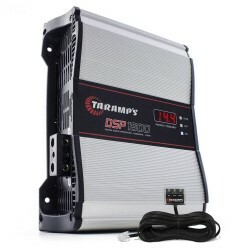 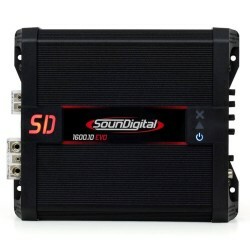 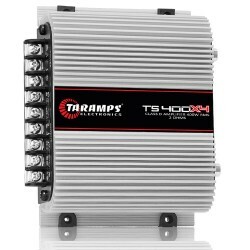 MODULO AMPLIFICADOR TARAMPS MD5000.1 1OHM AMPLIFICADOR POTENCIA.